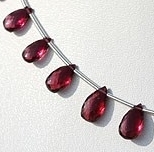 Rhodolite garnet which is a raspberry-red, purplish-red or rose-colored garnet is a truly famous and beautiful gemstone; it is a mix of pyrope and almandine in composition. 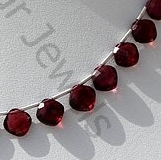 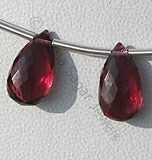 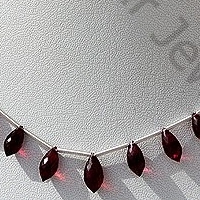 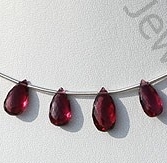 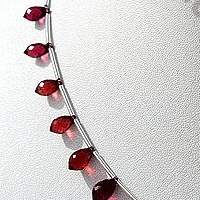 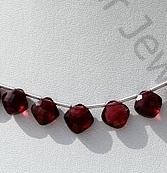 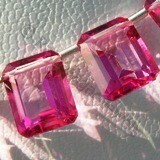 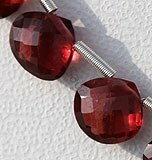 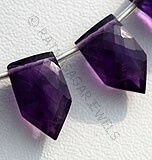 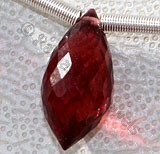 Rhodolite garnet gets its name from the Greek word, rhodon, meaning rose coloured, which refers to its pinkish hue. 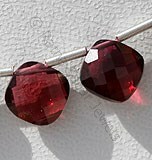 Rhodolite Garnet With hardness of 7-7.5 on Mohs scale Rhodolite garnet is one of the precious gemstones liked by the stone lovers. 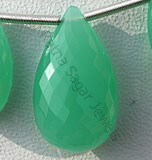 Because of some incredible physical properties inherited in it this gemstone occupies special place in fleet of gemstone family. 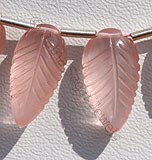 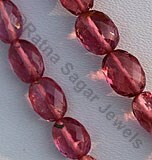 Its name refers to Greek word meaning to similar to rose which is mainly due to abundance of pinkish color present in it. 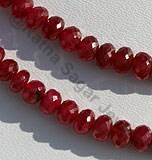 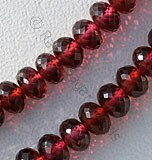 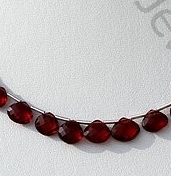 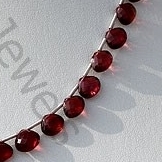 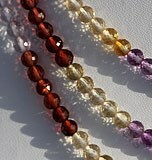 The gemstone belongs to Mosaic family of garnets which is considered as the representative of red colored garnets. 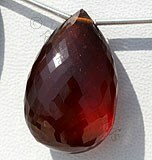 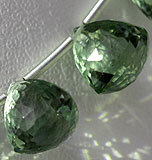 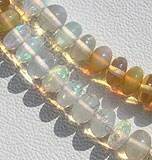 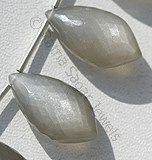 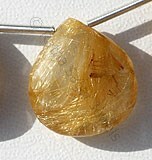 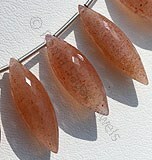 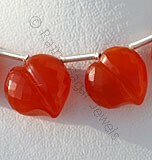 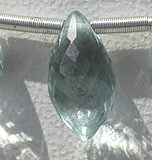 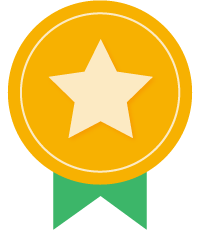 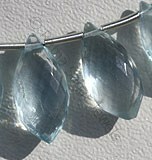 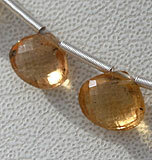 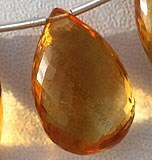 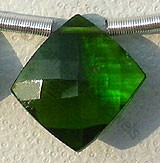 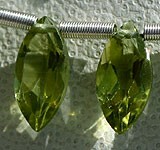 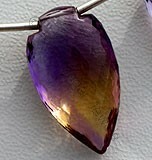 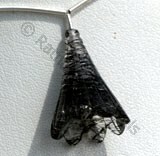 Normally it is used for developing jewelry items like rings, pendants, and earrings. 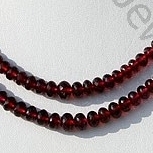 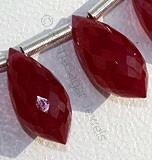 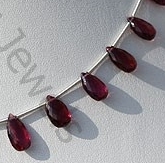 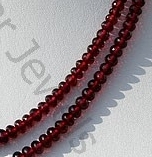 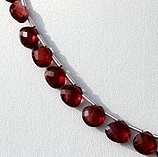 This very beautiful form of garnet gemstone beads are unique and the best or better said the natural quality of Rhodolite garnet is available at the online store of Ratna Sagar Jewels- the wholesalers, manufacturers and retailers of AAA quality Rhodolite Quartz gemstone beads. 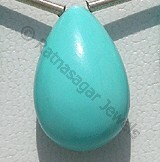 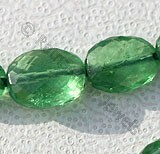 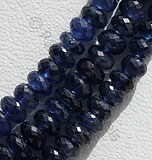 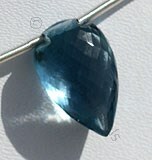 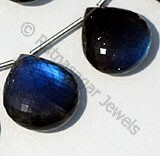 If you wish to buy this gemstone for a gemstone studded accessory, then log on to their online store and build your cart. 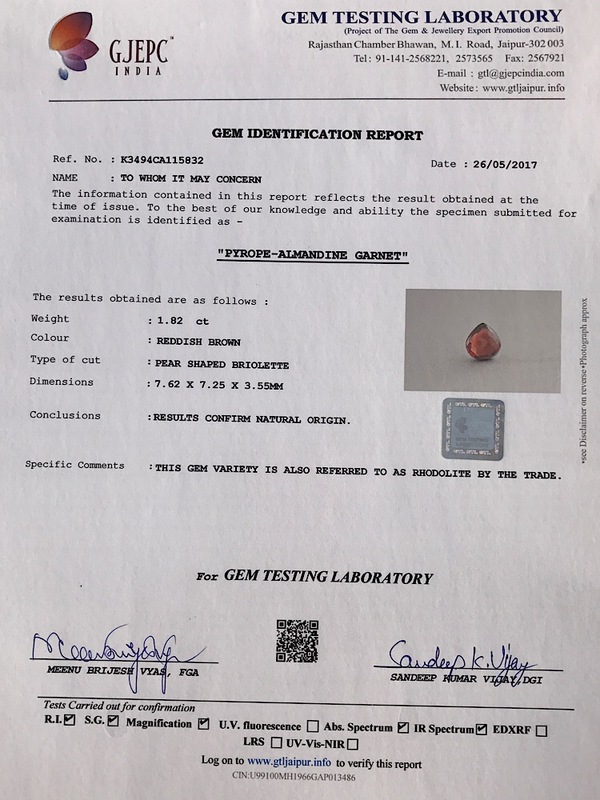 Rhodolite Garnet Gemstone is a variety of the natural mineral pyrope, possess property of transparent with vitreous luster and are available in rose-pink color with micro cut, Flat Pear Shape. 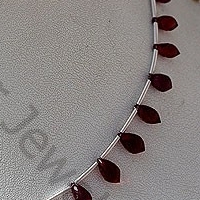 Rhodolite Garnet Gemstone is a variety of the natural mineral pyrope, possess property of transparent with vitreous luster and are available in rose-pink color with micro cut, Heart Shape. 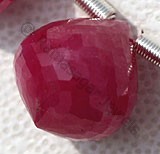 Rhodolite Garnet Gemstone is a variety of the natural mineral pyrope, possess property of transparent with vitreous luster and are available in rose-pink color with puffed diamond cut, Cushion Shape.